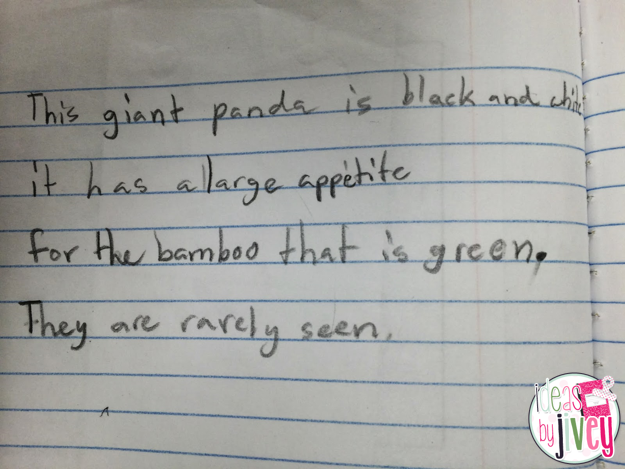 …I immediately thought of a fun Seymour Simon book, Animals Nobody Loves. 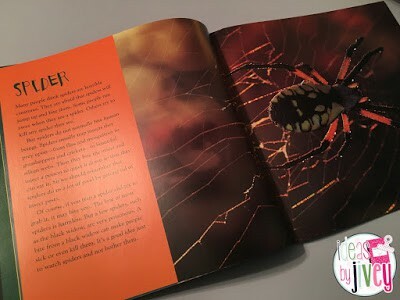 This is a great non-fiction book on animals, of course, but this book is the PERFECT book to use for modeling close reading. 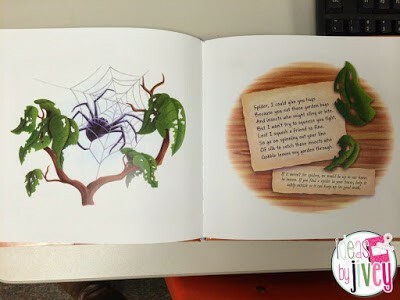 The book has 26 different pages/animals, each with its own short passage. 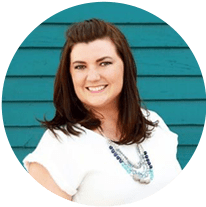 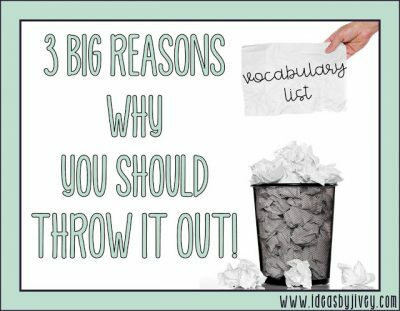 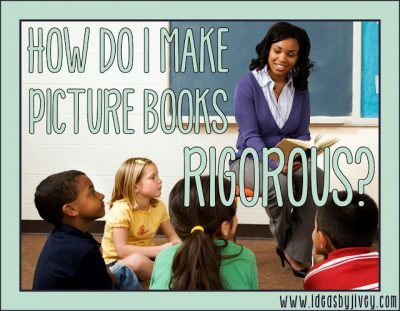 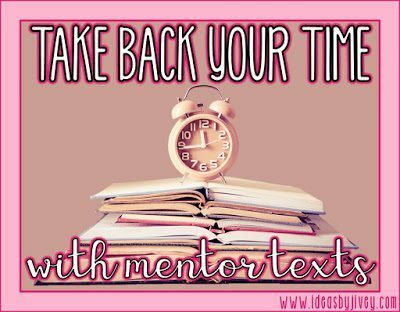 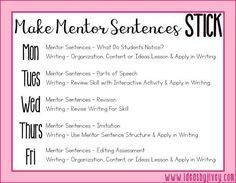 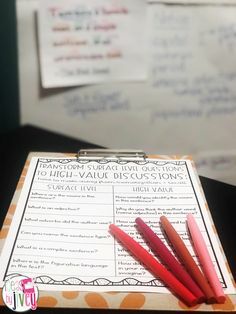 You can see how I use this specifically to teach close reading strategies in this post, and pick up a free downloadable task! 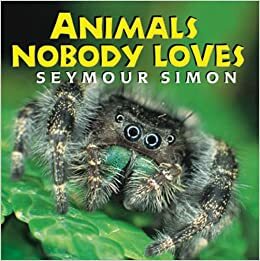 Seymour Simon does an excellent job describing each “gross” animal in an engaging way in just one page. 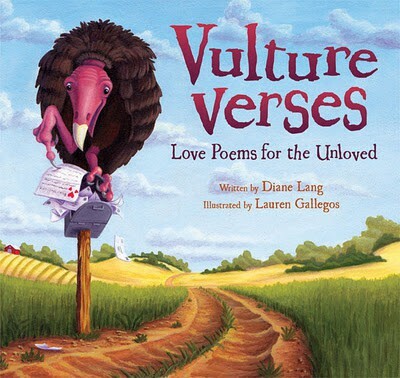 The poems in Vulture Verses are also only one page each, and each page focuses on just one animal that people don’t really care for too much. 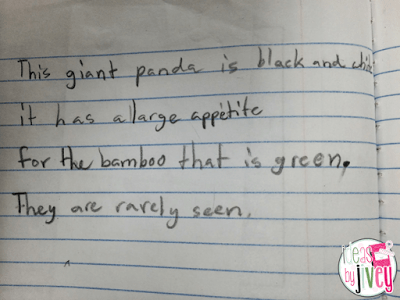 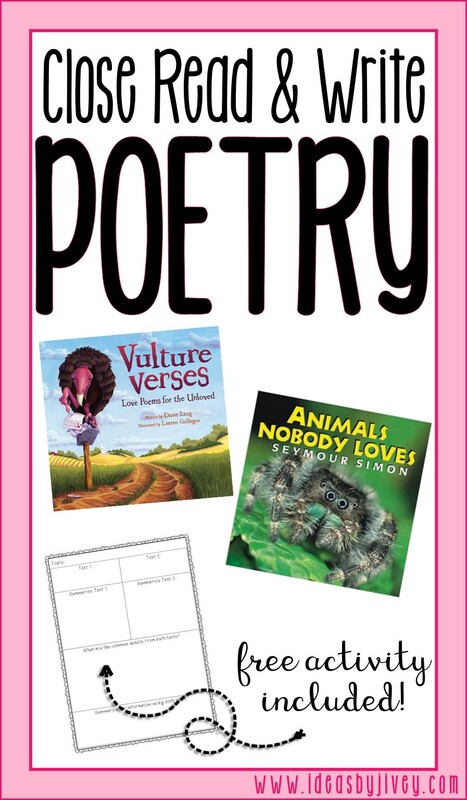 Allow students to research an animal of their choice, and then write their own animal poems! 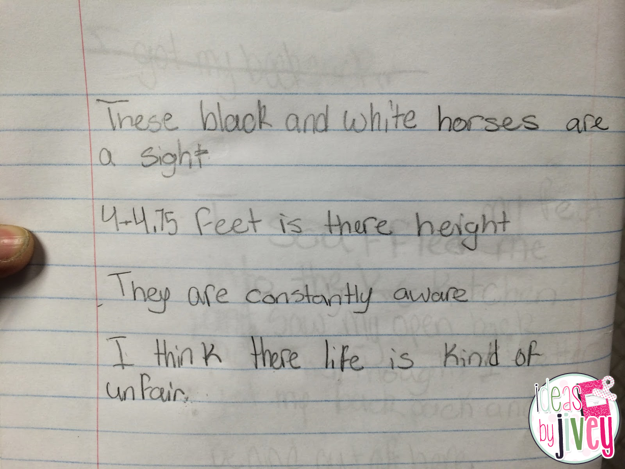 Here are a couple examples of the beginning of some poems from a previous class of mine. 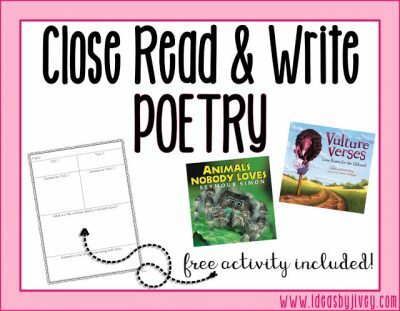 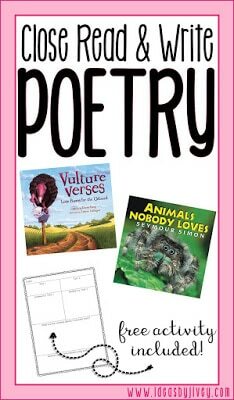 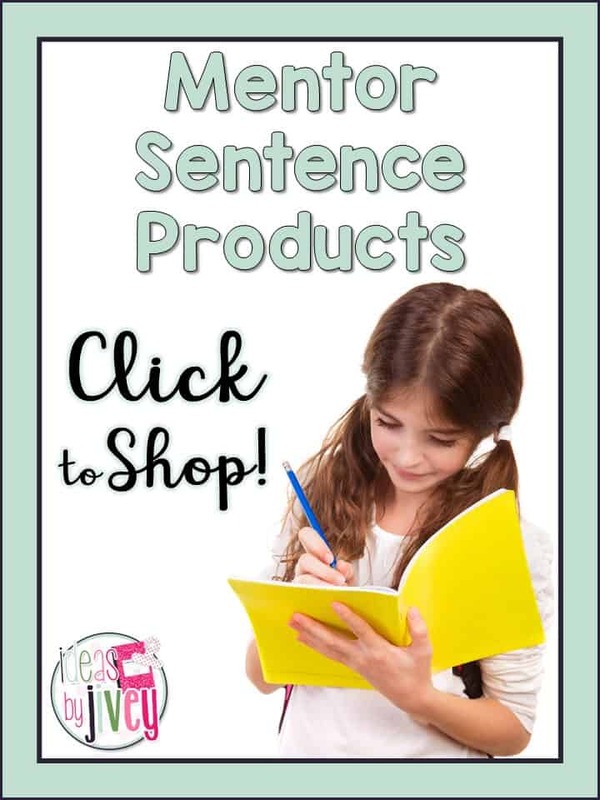 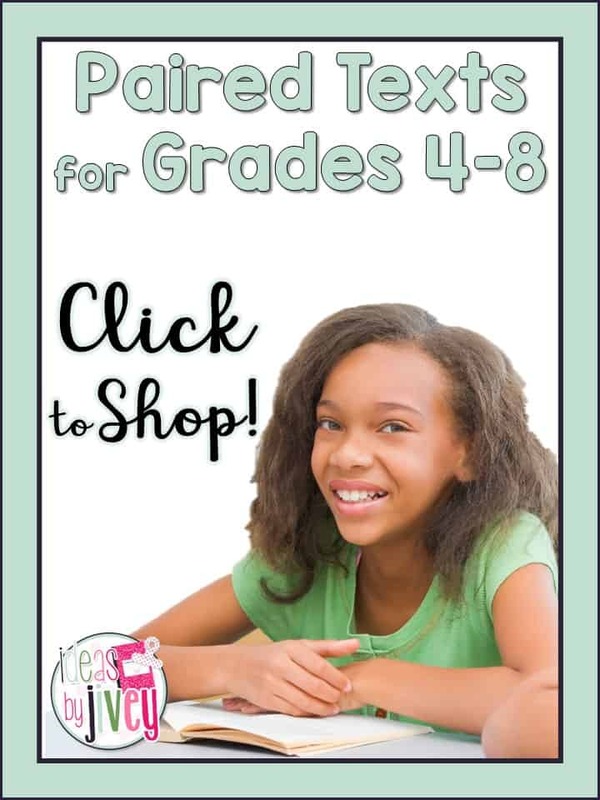 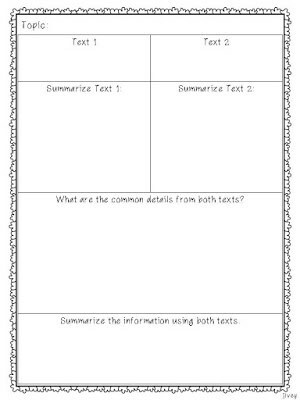 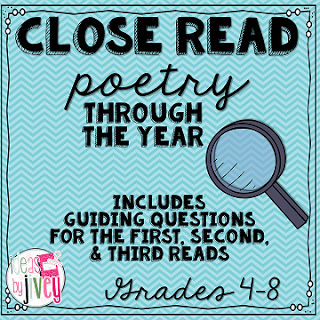 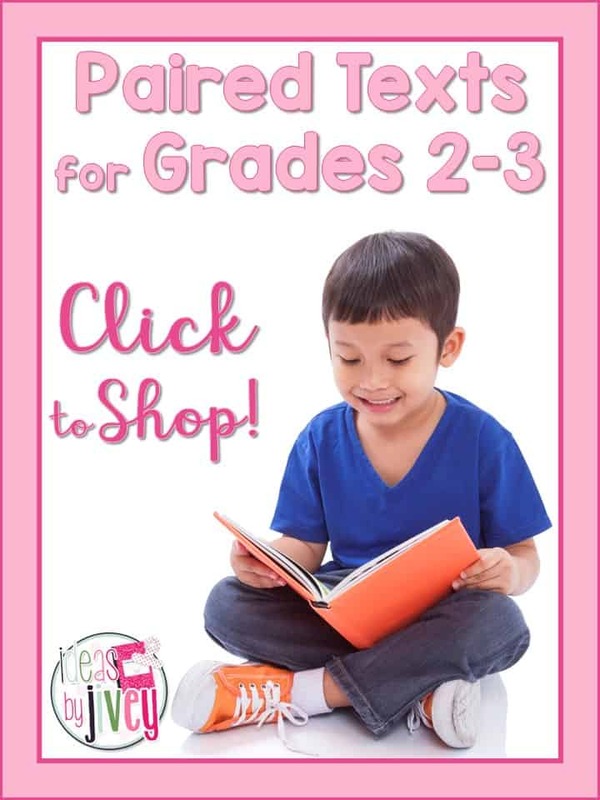 Get this Close Reading Poetry pack for even more practice! 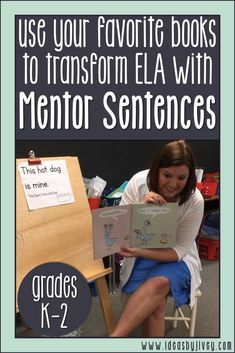 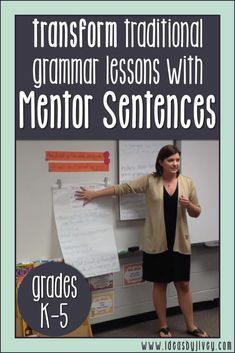 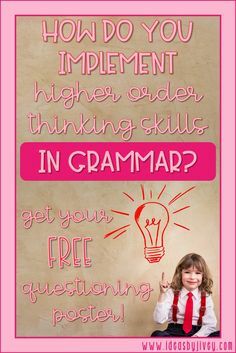 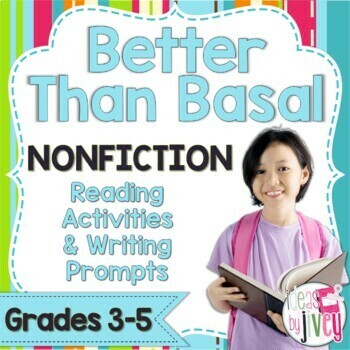 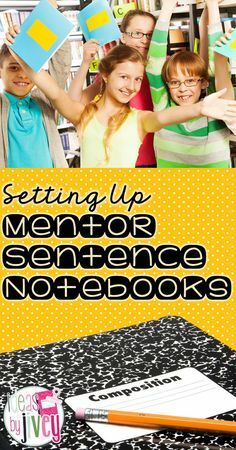 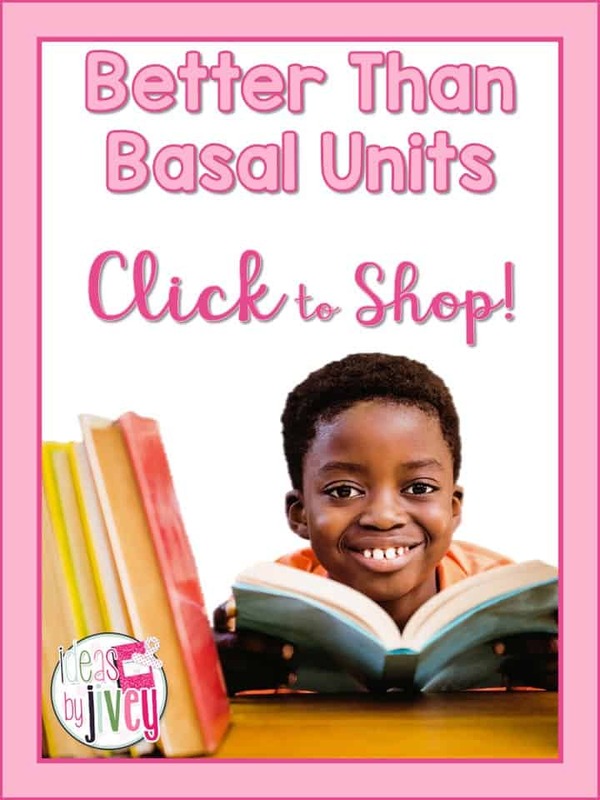 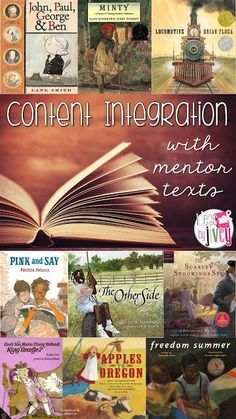 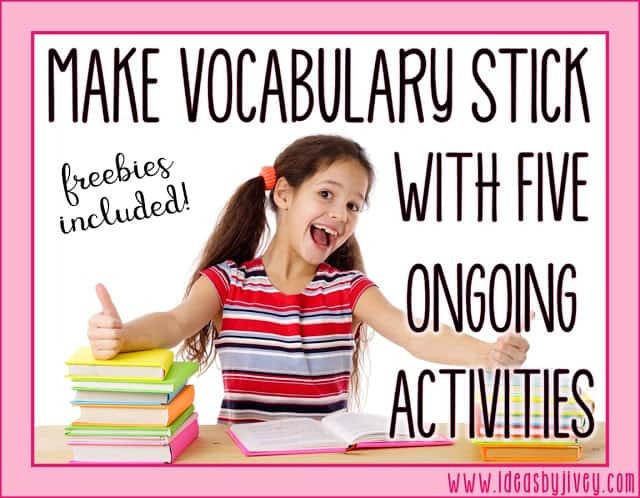 Get this Nonfiction Better Than Basal Unit for MORE nonfiction activities!